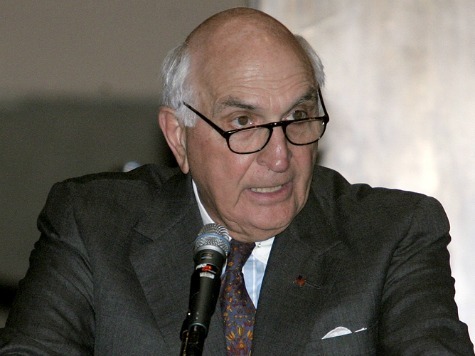 Ken Langone, the co-founder of Home Depot and arguably New Jersey Gov. Chris Christie’s biggest backer, recently had some harsh words about former Florida Gov. Jeb Bush, who could be Christie’s chief rival on the GOP establishment’s side of the bracket in 2016. After claiming that Jeb Bush would be a “superb” president, he said he thought Christie would connect better to people. He then said that the Bush name would be “baggage” for the former governor. “And you gotta take into account the Bush name. His mother said it: ‘We’ve had enough Bushes’ for a while,” Langone told BuzzFeed. His brother did not leave with the highest level of popularity, and that comes with a burden. I can imagine Hillary running against Jeb, what a field day the media guys would have: “Ready for another Bush? Ready for another Afghanistan? Ready for another Iraq? Ready for another collapse of the banking system?” That’s a lot of baggage. Americans may agree with Langone on this issue, as a recent Washington Post/ABC News poll found that a majority of Americans would not vote for Jeb Bush for president.